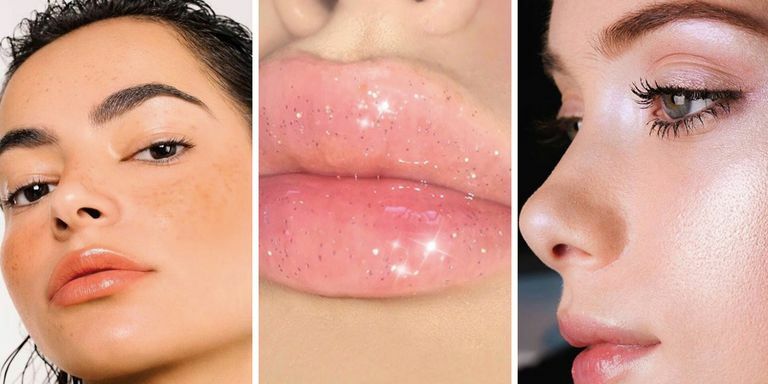 In the trend of makeup in 2019, there will be more and more “gloss”. 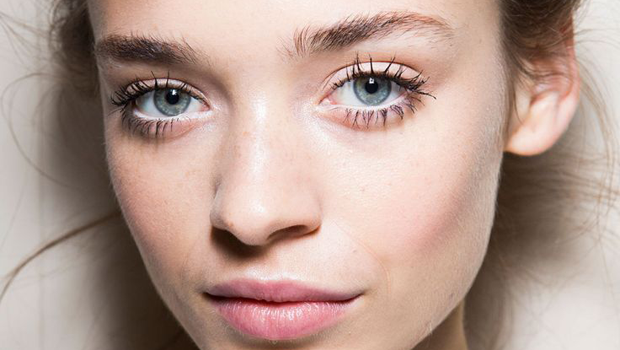 Whether it is lip gloss or eye shadow, the gloss will gradually increase. In the color of 2019, retro is also a key keyword. Colorful liquid highlights the skeletal structure, adds radiance to the skin, giving the skin an iridescent glow. 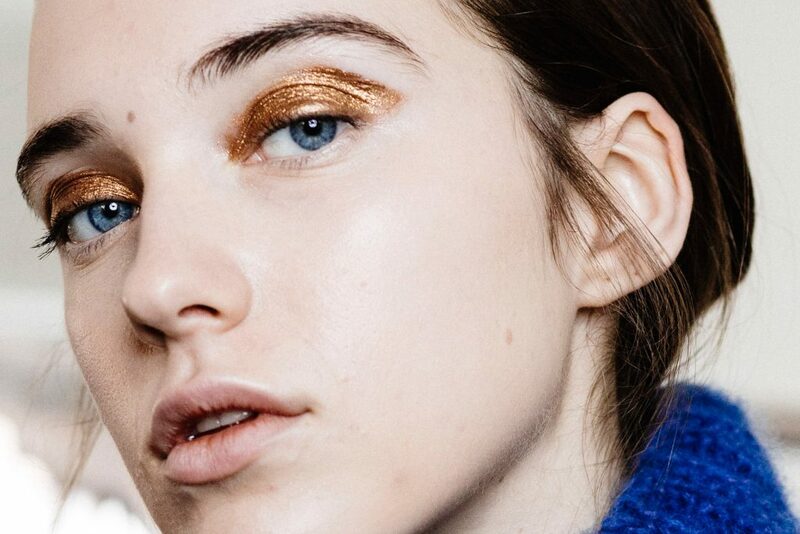 Shiny nautical tones dominate the eye makeup. Colorful liquid eye shadows don’t need to be mixed, just use the eye shadow stick on the lid and put on the makeup. A little bit of effort can create a melting effect. 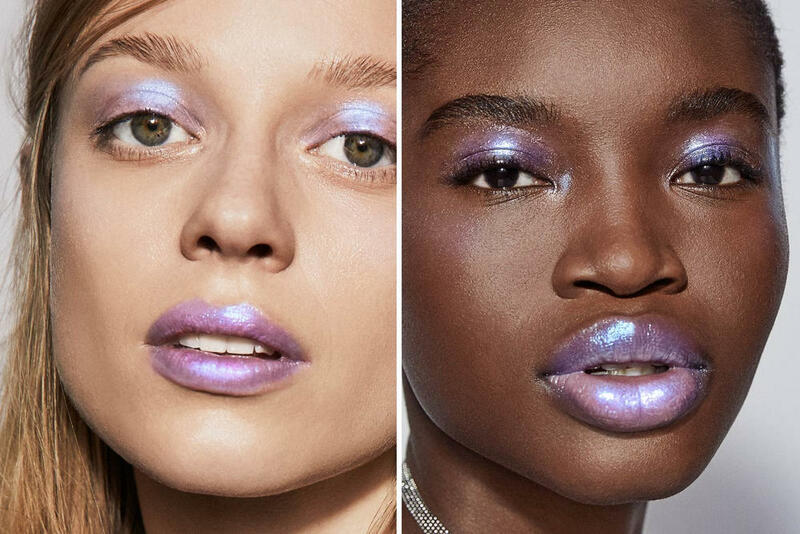 The psychedelic pink lip color collides with the simple eye makeup to create a fresh and warm look. Pure liquid lip balm with rainbow-colored lip gloss adds vitality, and shines the look. 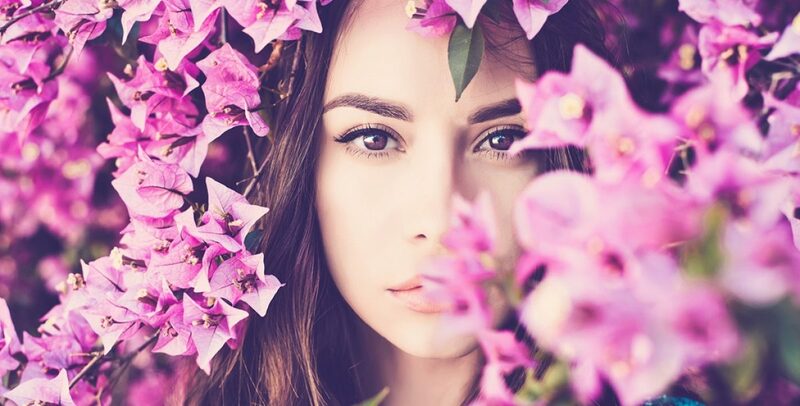 Since last year, everyone has paid attention to their true eyelashes, focusing on natural methods to nourish eyelashes and make them grow.